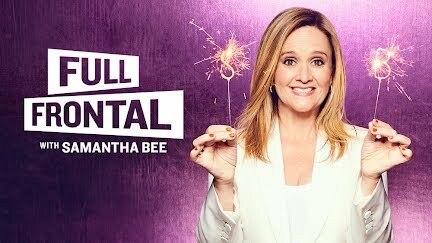 Samantha Bee, the host of “Full Frontal With Samantha Bee” on TBS says it’s been harder for her comedy writing team to mine the Democratic convention for material than it was the Republicans. “What better gift” than the “offensive” Donald Trump, she tells Judy Woodruff and Gwen Ifill. Bee also weighs in on her show’s “salty” language and the underrepresentation of women in late-night comedy.